"I feel I function better than I used to. I would definitely recommend BPC to anyone." "BPC has given me my life back. I don’t know what I’d do without them." "I highly recommend Boston PainCare. It's far for me to go, but well worth the drive." "Great people who actually care and want to help!" "This place saved my life!" 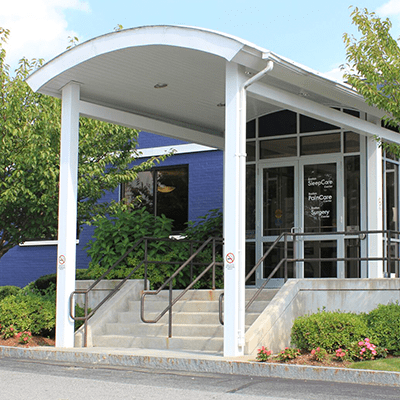 Established in 2007 by highly trained and extremely dedicated doctors looking to create a patient-centered approach to treating pain, Boston PainCare in Waltham, Natick, and Concord, Massachusetts focuses on treating acute and chronic back pain, neck pain, and headaches. 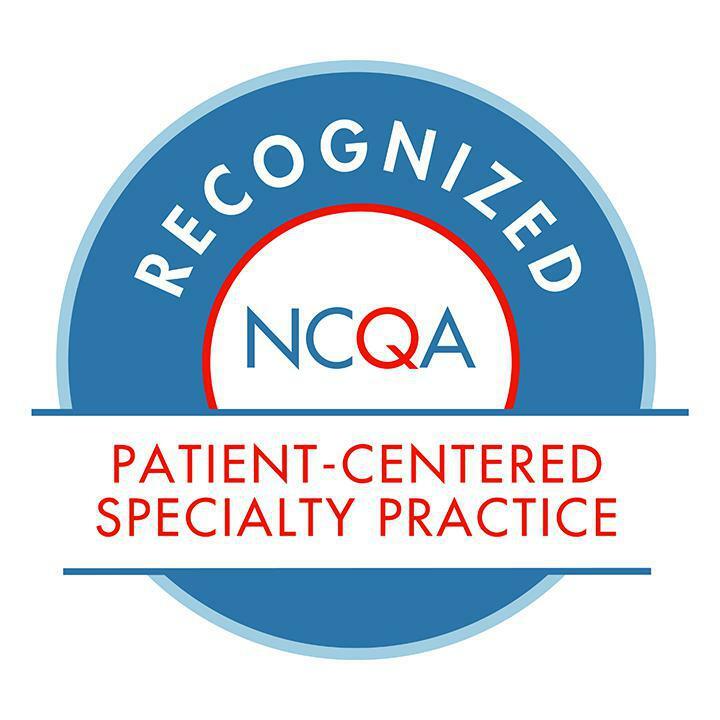 As the only pain management Patient-Centered Specialty Practice (PCSP) in Massachusetts recognized by the National Committee for Quality Assurance (NCQA), the board certified multi-specialty team focuses on creating successful treatment plans tailored to each patient’s circumstances. 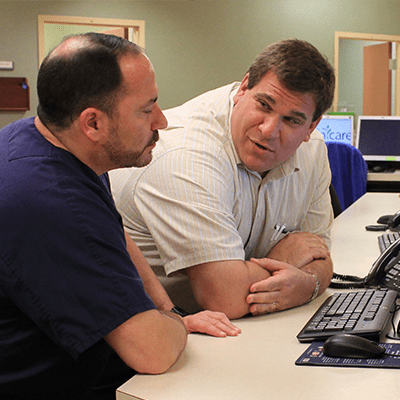 With specialties in anesthesiology, pain management, neurology, headache medicine, and sleep medicine, Boston PainCare offers many paths to finding treatments that work for their patients, often using complex medical combinations. 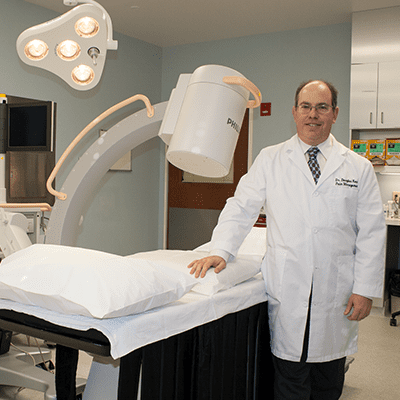 The team has a state-of-the-art on-site surgery center for convenience and a more relaxed atmosphere. The professionals at Boston PainCare provide an inviting environment with private recovery areas, Wi-Fi available in the waiting room, and effortless check-in. For more information about managing your pain, make an appointment with the highly skilled team at Boston PainCare in Massachusetts by calling to schedule an appointment or booking your appointment here on the website today. When you have chronic back pain, you may find that nothing gives you lasting relief. Your doctor says, “stay active” to prevent your condition from getting worse, but staying active hurts. What if you could turn off the pain for good? Do you suffer from chronic back pain? If you haven’t been able to find a way to reduce your pain, take a few moments to explore how spinal cord stimulation may be an option for you. Dr. Bajwa Named one of Boston’s Top Doctors for 6th Year in a Row! For the 6th consecutive year, Dr. Zahid H. Bajwa, neurologist and the Director of the Boston Headache Institute at Boston PainCare was named one of Boston’s Top Doctors in Pain Medicine by Boston Magazine. "Boston PainCare is the only place where I have truly received real help for my chronic pain." "I highly recommend Boston PainCare if you suffer with chronic pain. I don't know what I would do without them!" 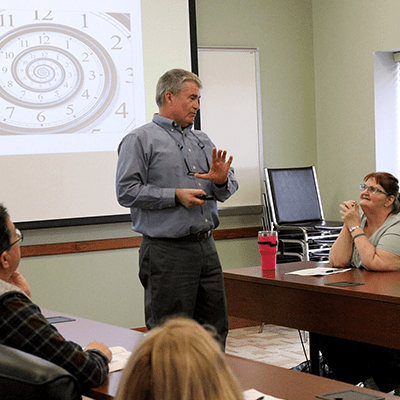 "This is the first group I've been to that actually took the time to uncover the cause and not just treat symptoms with medication."